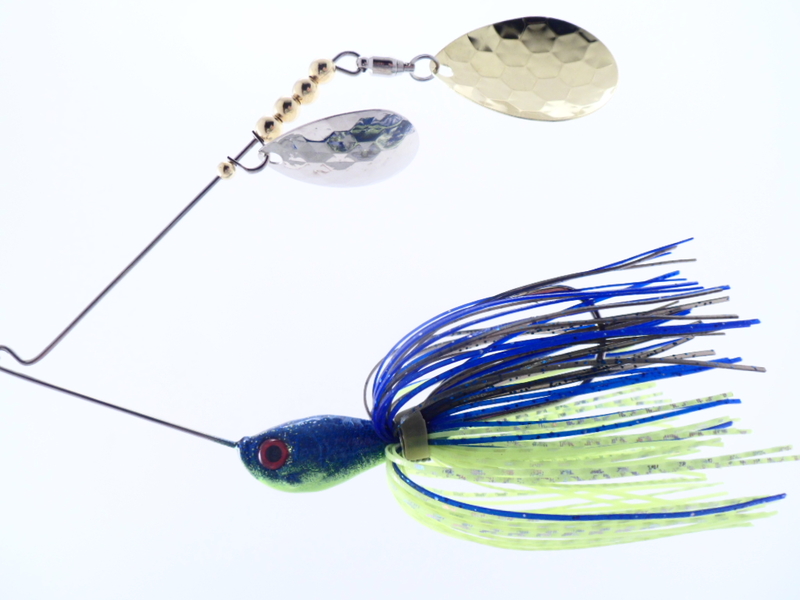 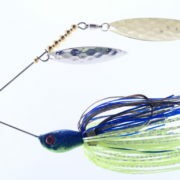 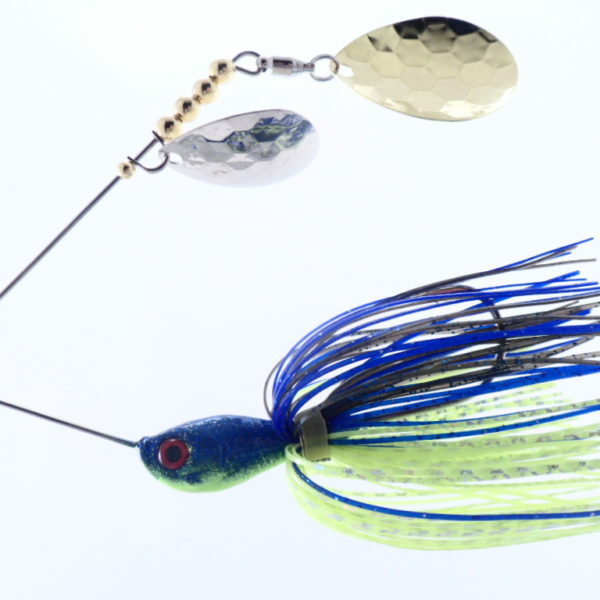 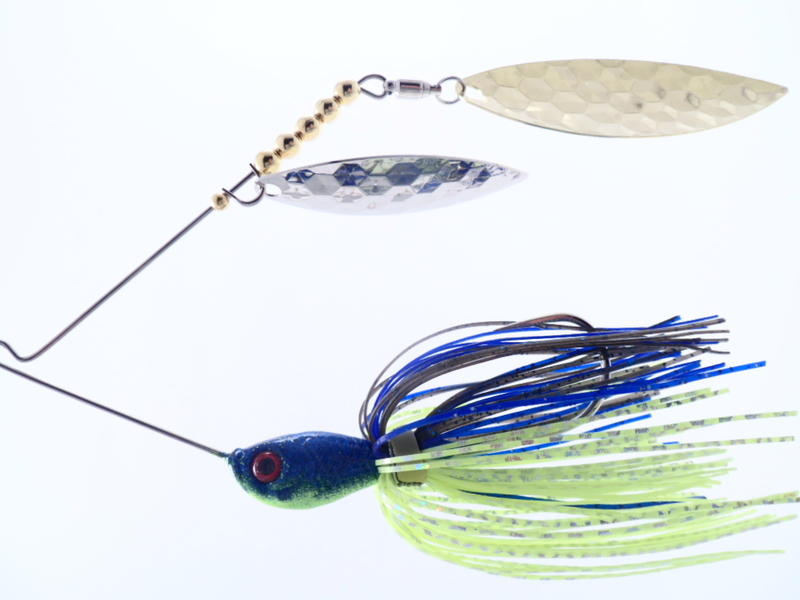 These baits are handcrafted/painted using as many American Made products as possible and are made in the USA! 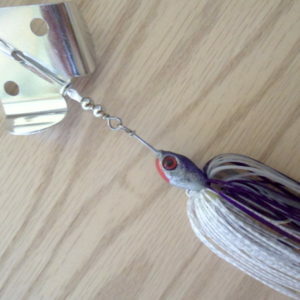 We use a special painting process using 100% powder paint and cure each head to perfection For maximum durability. 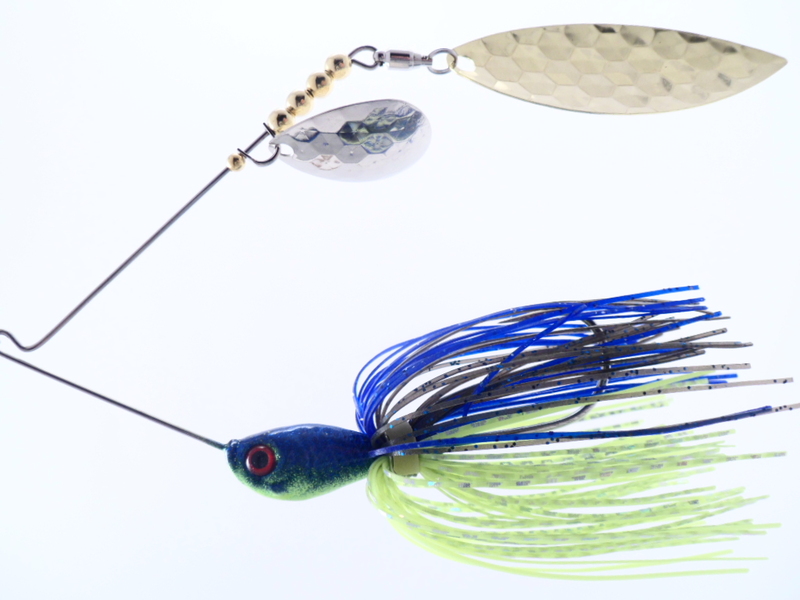 The 3/8 and 1/2oz are built on an .040 stainless wire frame with the 3/8oz having a 4/0 Mustad hook and the 1/2oz having a 5/0 Mustad hook. 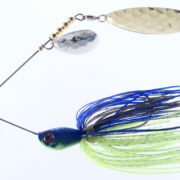 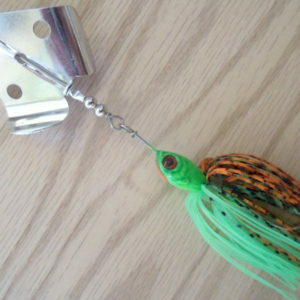 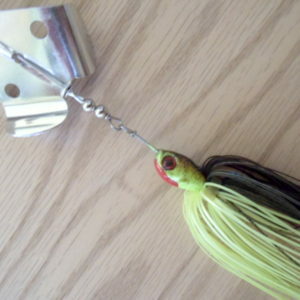 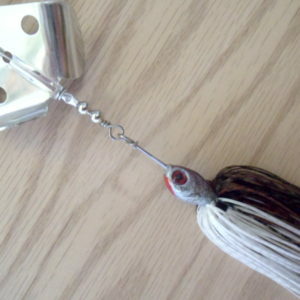 The 1/4oz is a smaller frame using an .035 wire and has a 3/0 Mustad hook.